Photographer Michael Schwan’s mission is to explore “Lost Places” across Europe. He has already found some morbid treasures that have long since been forgotten. Accompany him on a journey into the past, places that no one had seen for a long time. 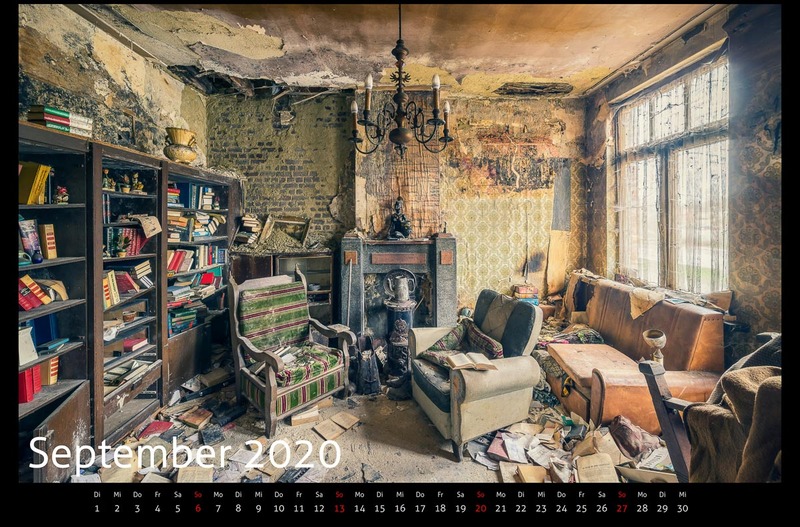 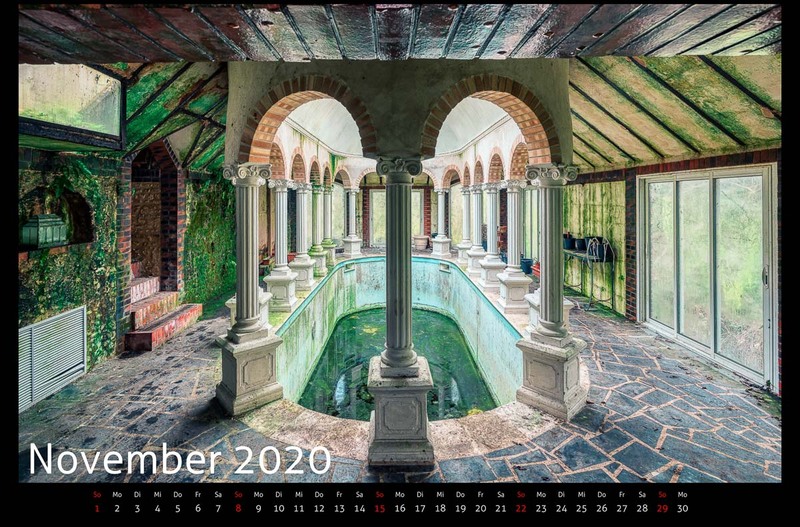 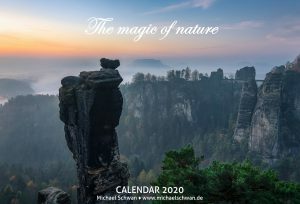 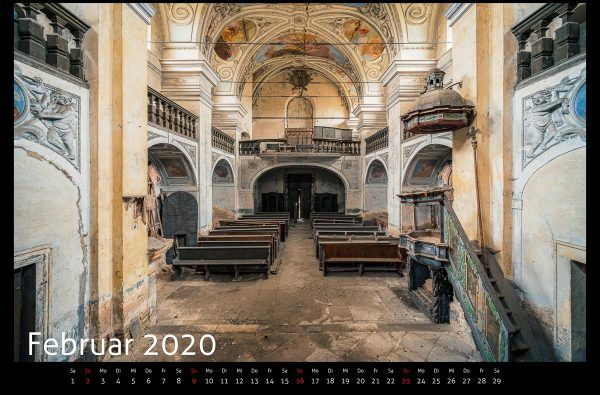 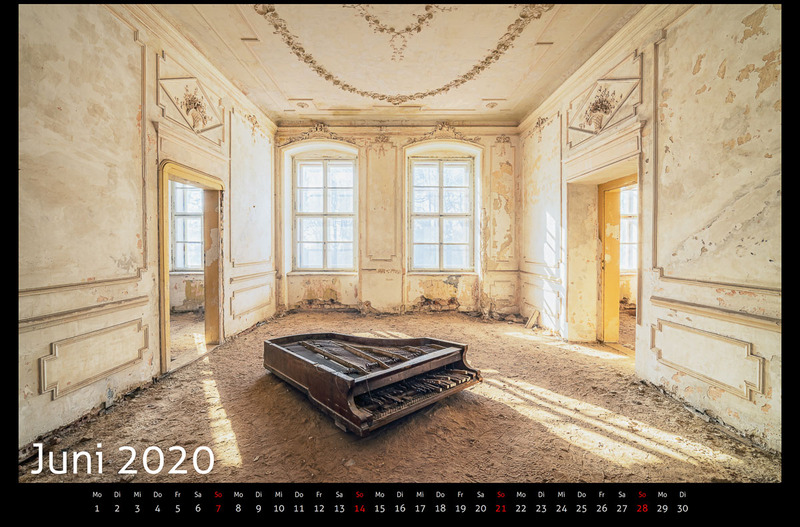 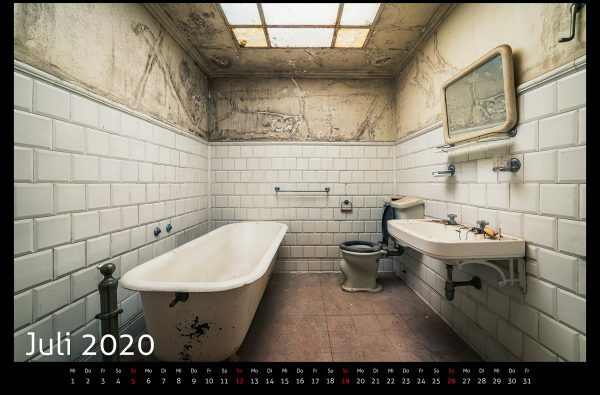 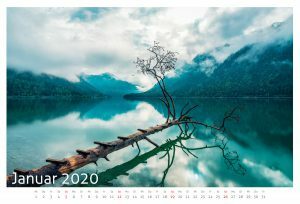 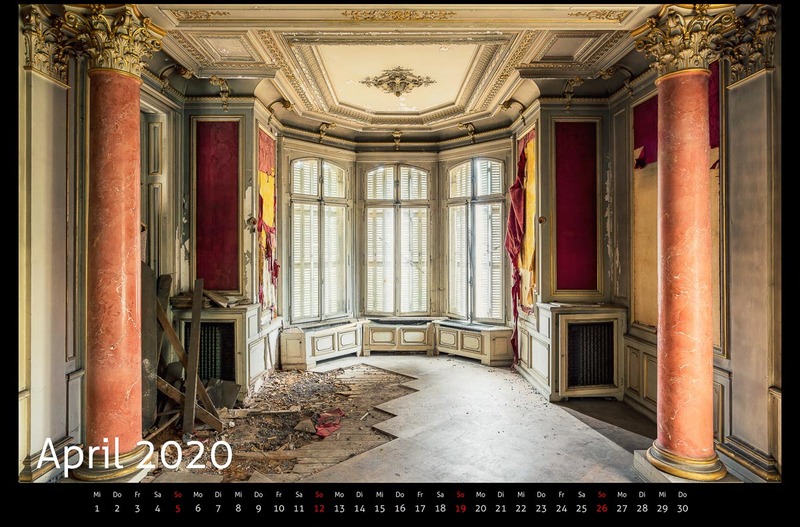 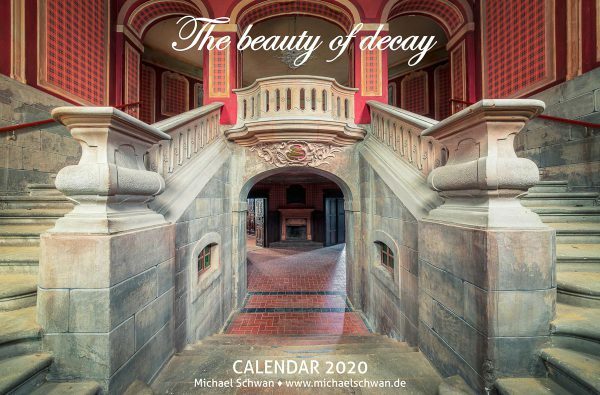 The calendars are printed on high quality LumiArt Glossy paper 250 g/m².